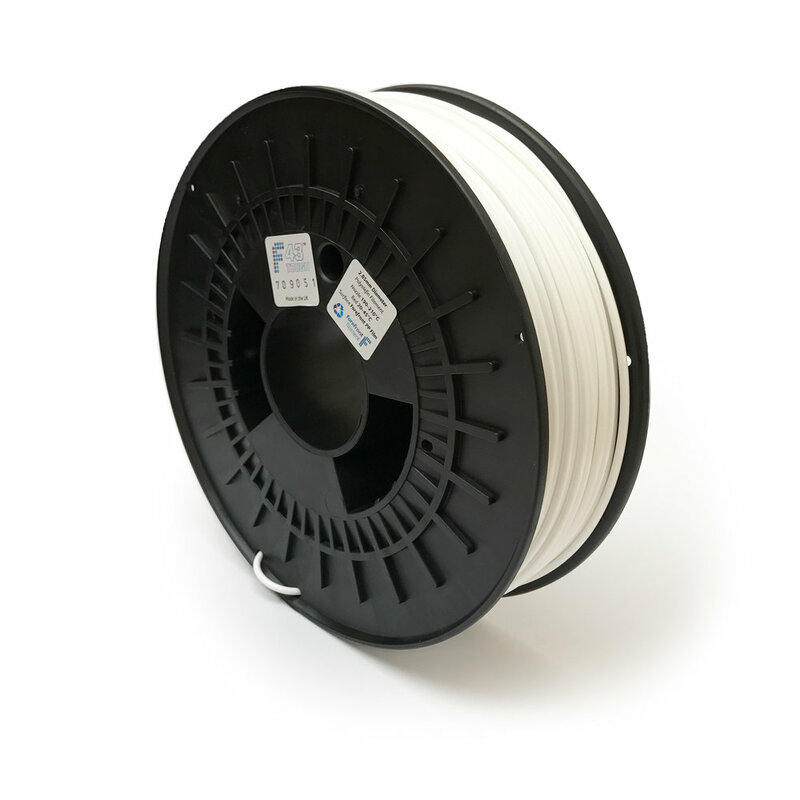 If you would like to supply your customers with a high performance Polypropylene 3D printing filament that resists warp and has best-in-class printability, talk to us. We supply both our F43 TOUGH and F41 FLEX filaments at 1.75mm and 2.85mm diameters, on spools that hold approximately 530g of filament. Our polymer is of much lower density than PLA or ABS so, ~530g of our material is equivalent to ~750g of PLA – i.e. you can print the same number of models, just with less weight. We have a minimum order quantity of 40 spools - please contact us for pricing and lead times.